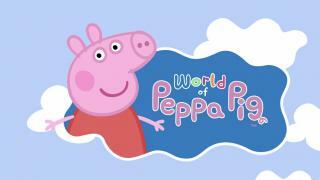 We worked on the World of Peppa Pig in 2016. It was a very fun project, we discovered the charm of Peppa by watching all of it’s shows! Kids love her and this game.